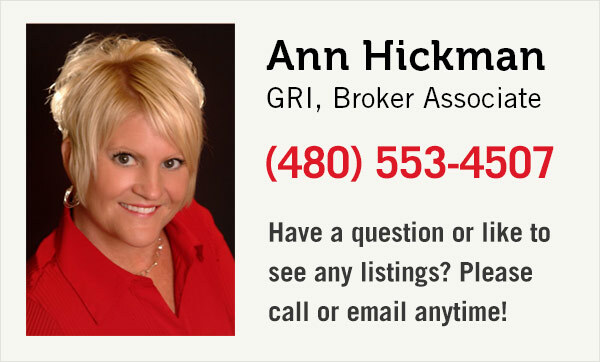 If you are looking for Phoenix homes for sale, we have all the search tools you'll need to find the ideal home. See the most recent listings below or, to search by home details, map, or any other criteria, use our advanced search. Phoenix anchors Arizona’s Valley of the Sun. Located in the northeastern region of the Sonoran Desert it is the only state capital with a population of more than one million residents. Construction of both traditional single-family dwellings and luxury custom homes is continuing to add inventory to the local real estate market around the Greater Metropolitan area. With growth comes change and Phoenix, like many other U.S. cities, is also experiencing a shift in demographics. Many residents are now choosing to rent. For those who want it all, with minimal maintenance, a more urbanized downtown Phoenix is quickly becoming a highly desirable location. With cultural attractions, entertainment, shopping and dining options easily reached by foot or light rail, the energy of downtown living has never been more enticing.